Azelline means worthy of Respect, Great, Magnificent, Very Happy, Indestructible. Describing women perfectly. 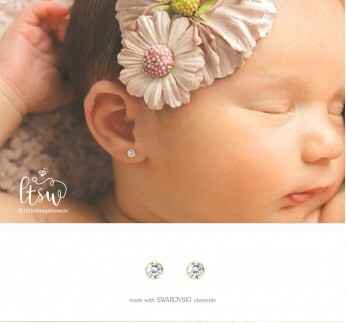 That’s what inspired us to make this earring. 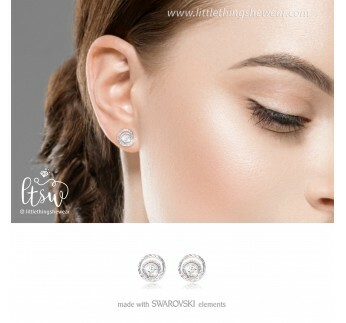 This earring is dedicated from littlethingshewear for all the great woman out there. 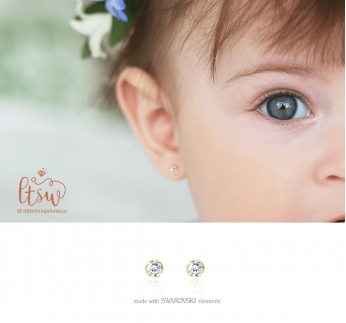 Made from 17k fine gold, this earring also decorated with genuine and carefully selected Swarovski from Swarovski Element, this earring will make you look classy and elegant. Perfect for daily wear or to evening soiree to match with any dress.